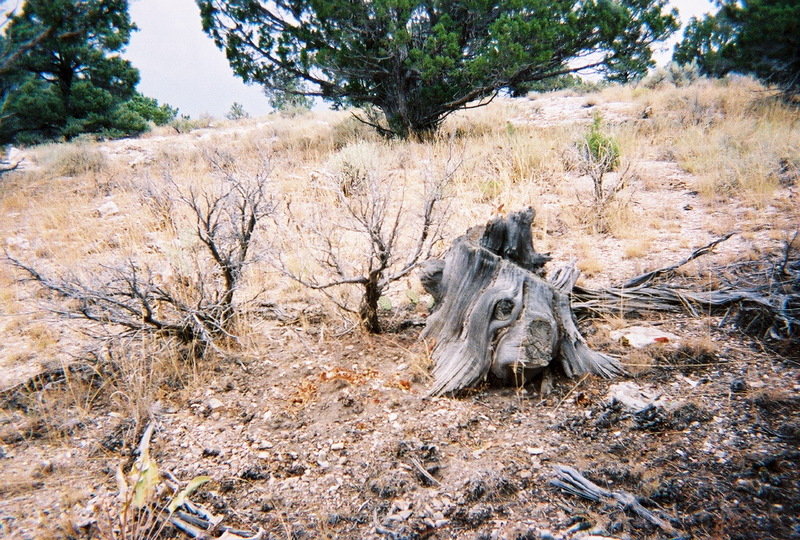 Another stump. These stumps averaged 3 feet in diameter. Courtesy of G.J. "Chris" Graves.